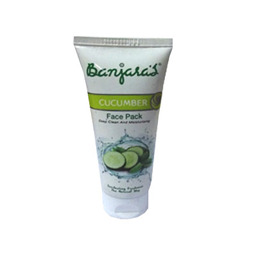 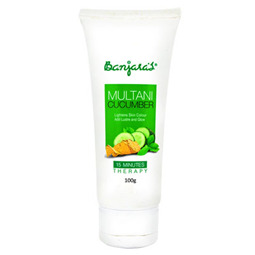 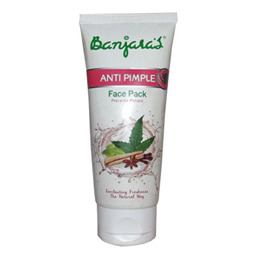 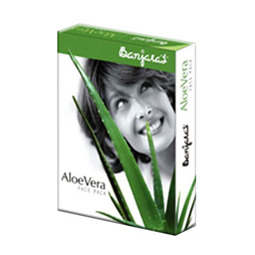 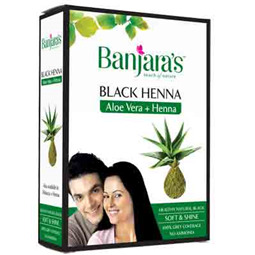 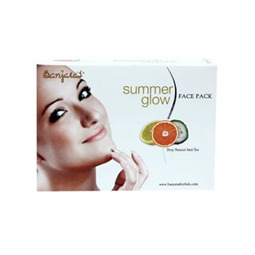 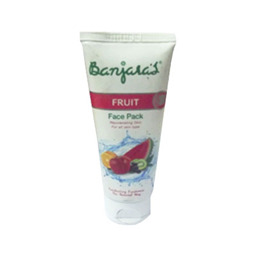 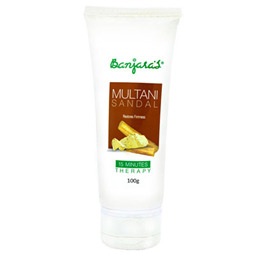 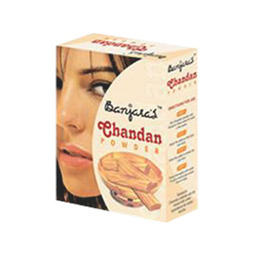 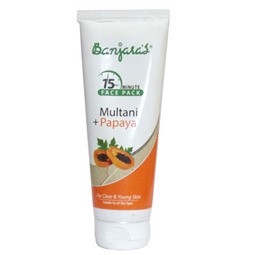 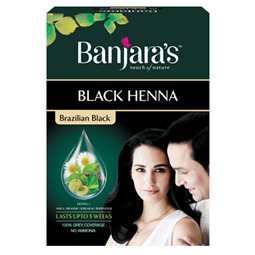 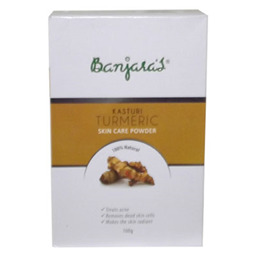 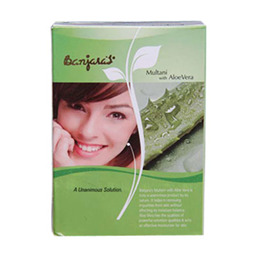 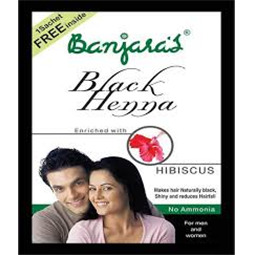 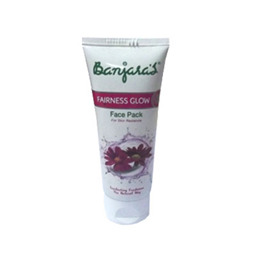 Banjara's Summer Glow pack is the natural alternative for skin whitening. 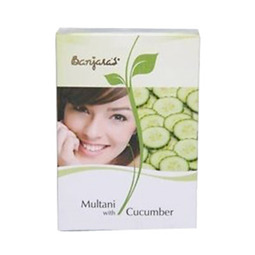 It has effective brightening qualities with the additional qualities of clearing and fading away darkened pigmented spots and thus naturally caring for the skin. 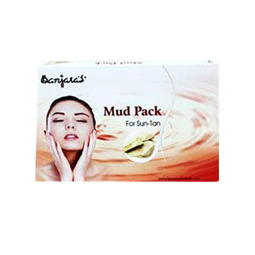 Regular use of this pack will keep your skin rejuvenated and nourished.